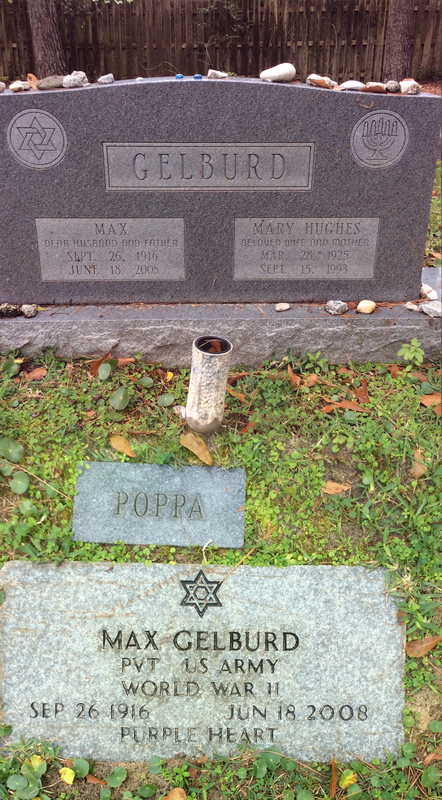 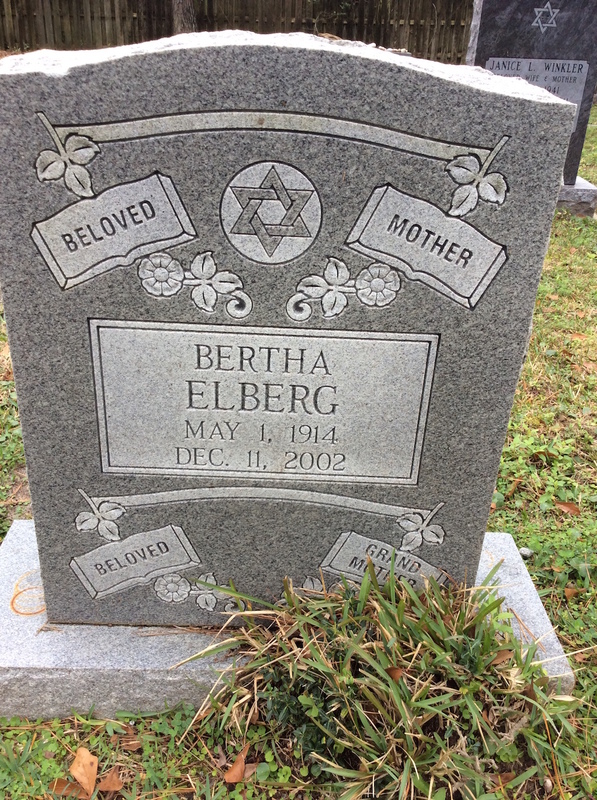 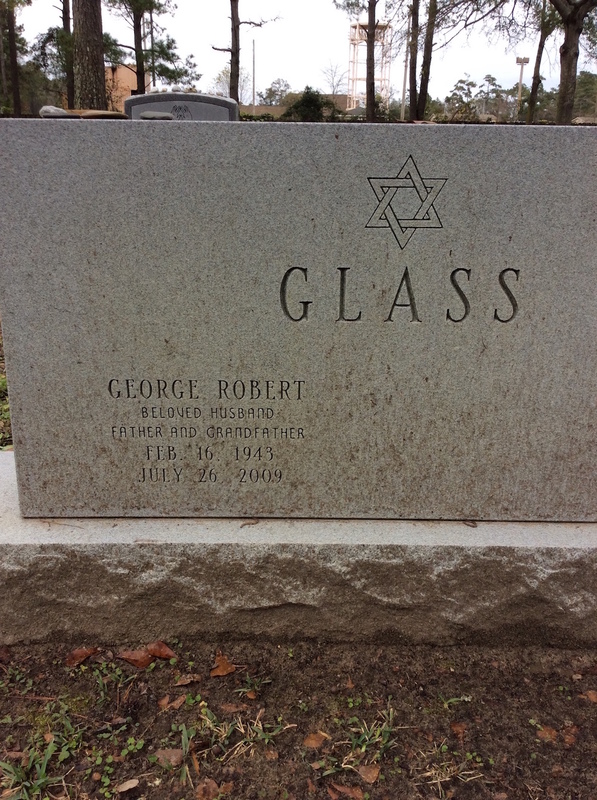 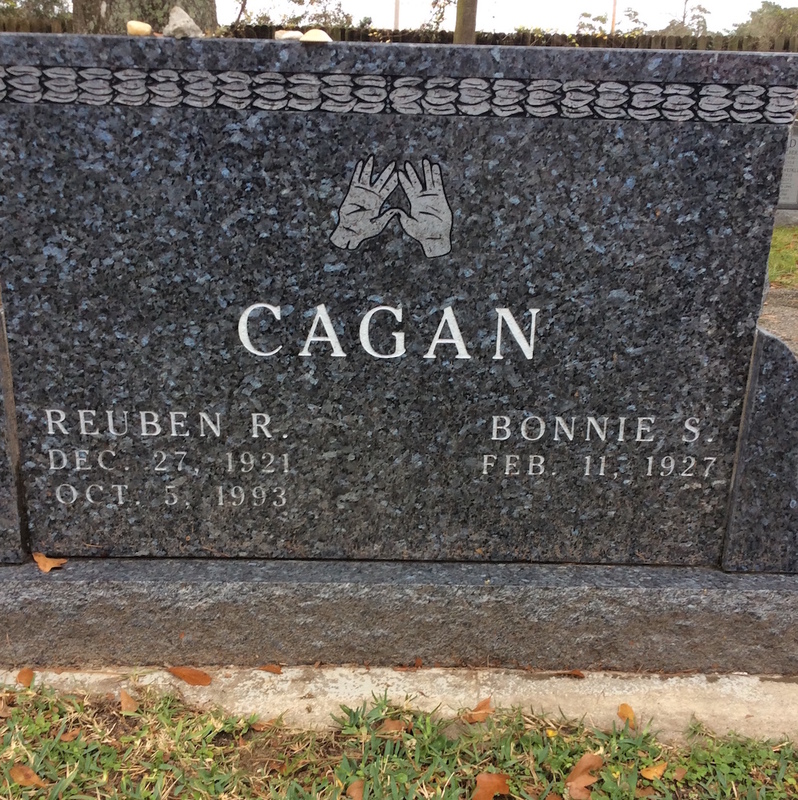 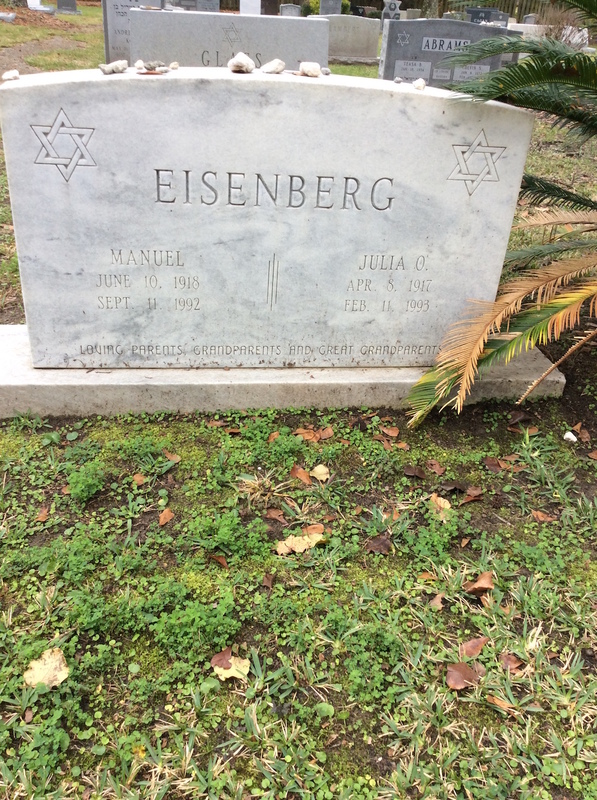 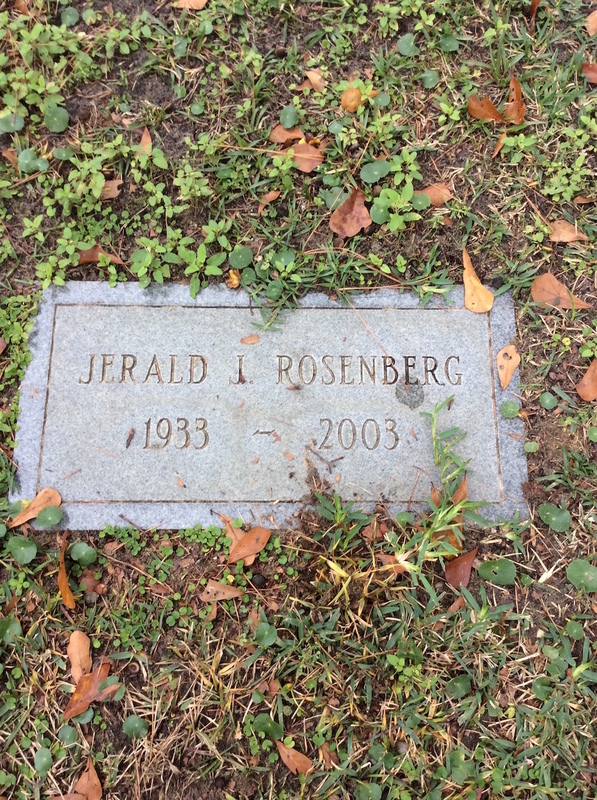 CAGAN Reuben R. 27-Dec-1921 05-Oct-1993 Bonnie S.
EISENBERG Manuel 10-Jun-1918 Myrtle Beach SC USA 11-Sep-1992 Julia O. 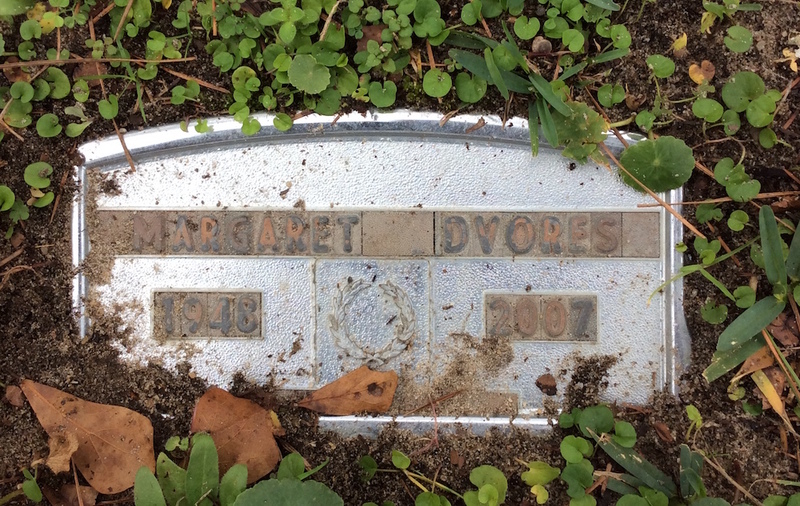 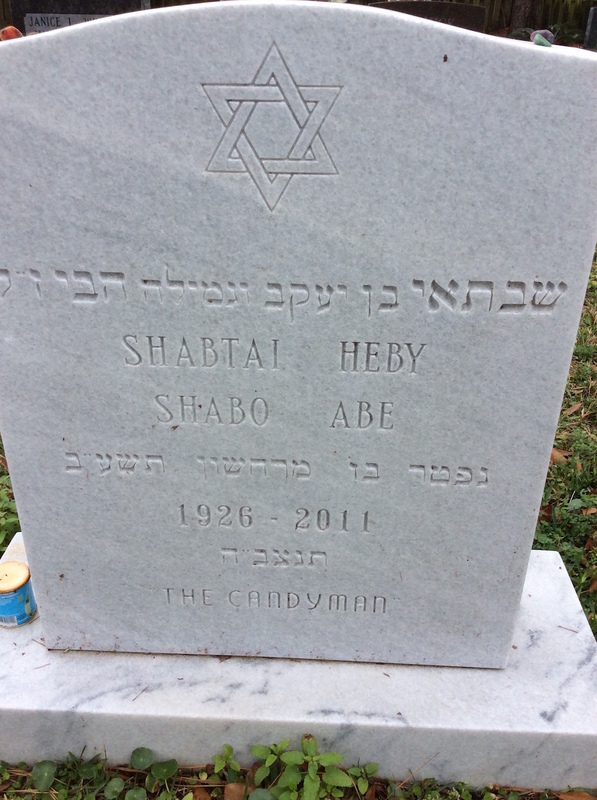 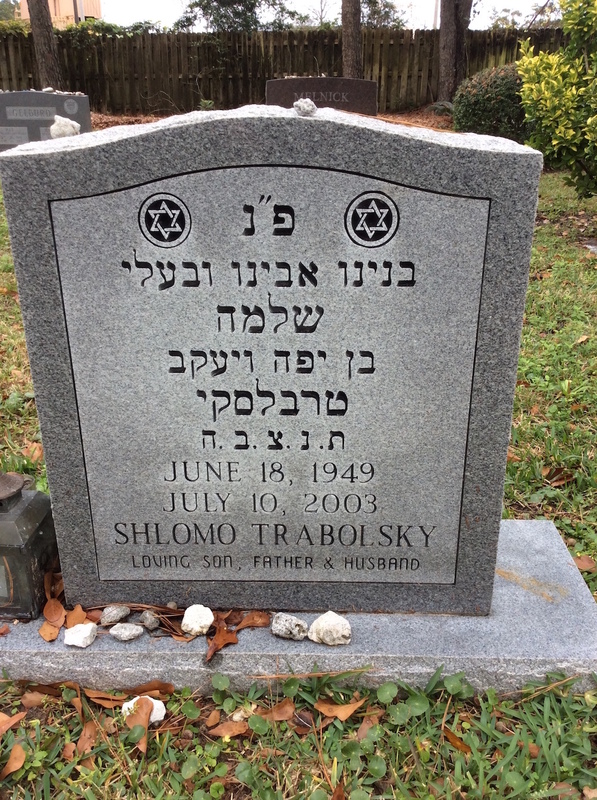 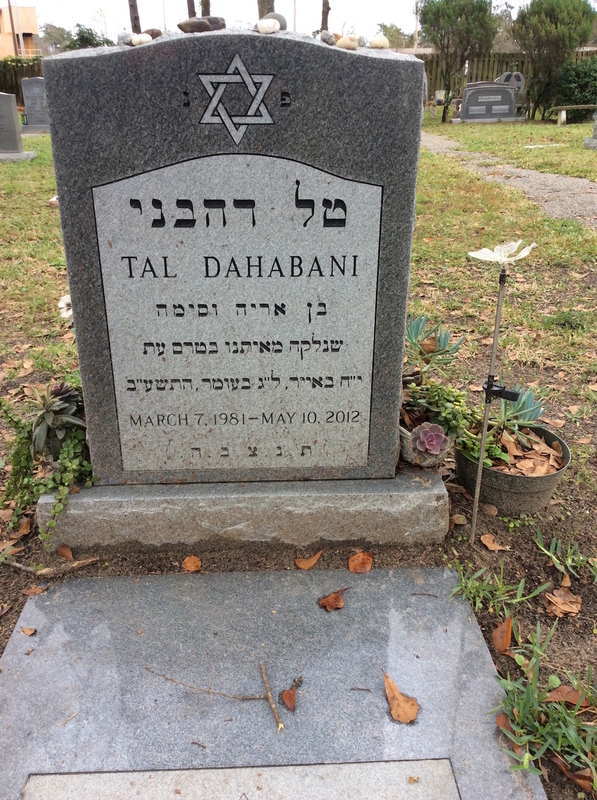 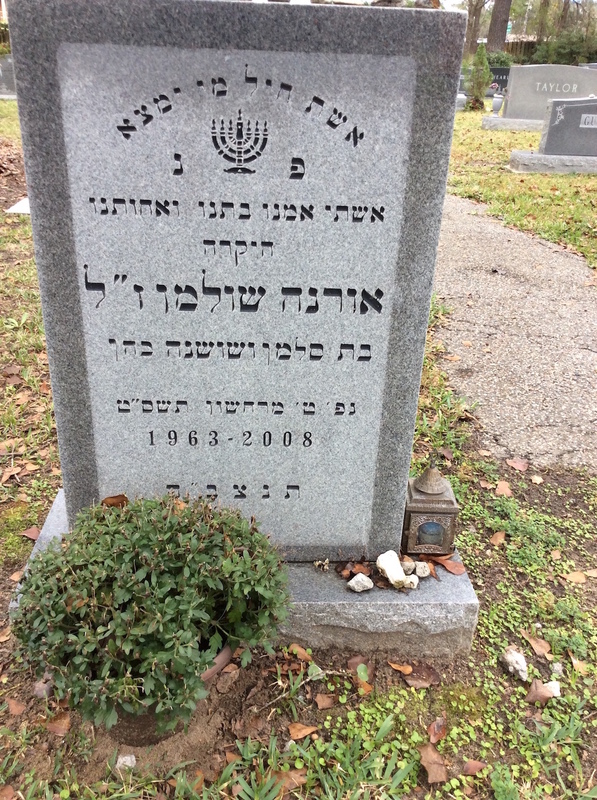 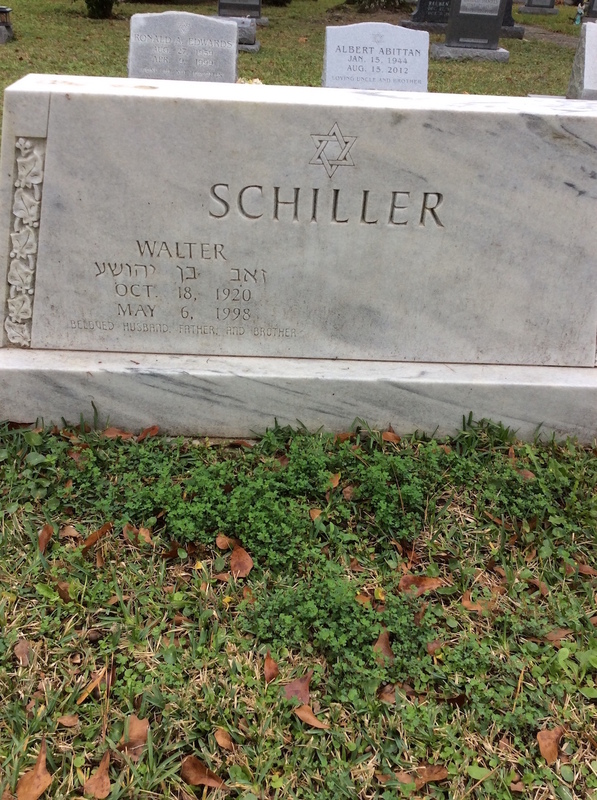 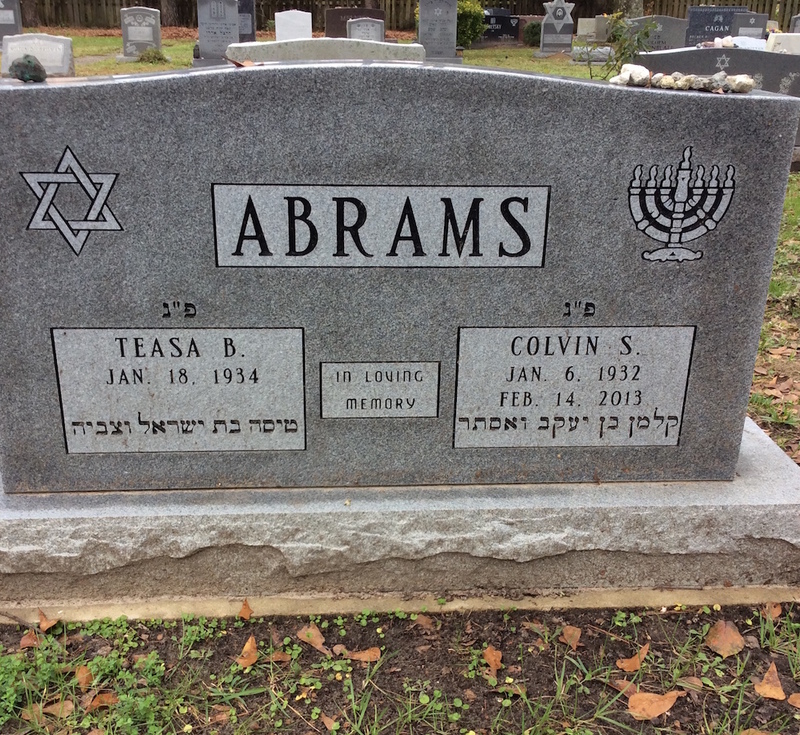 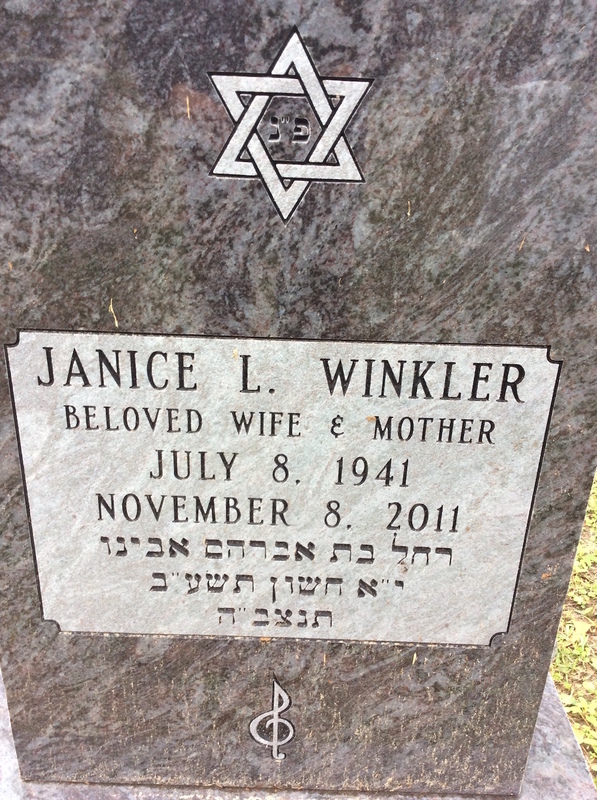 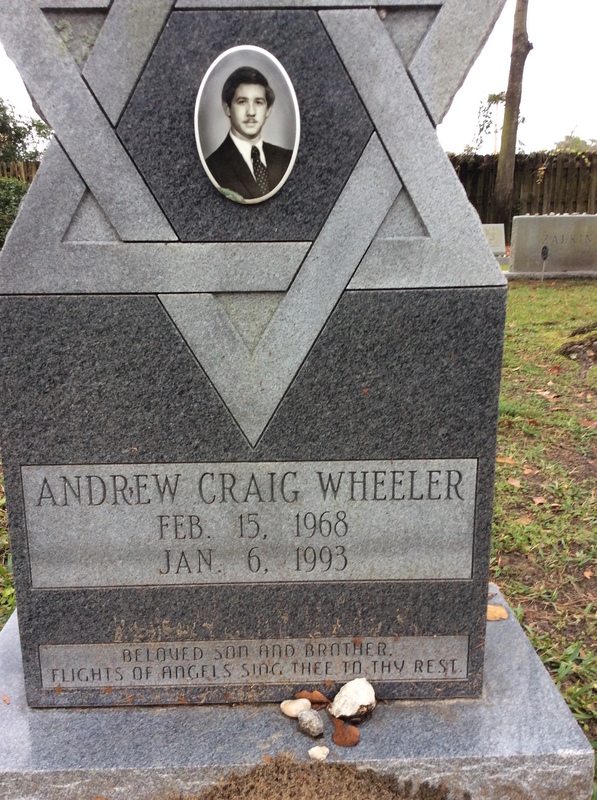 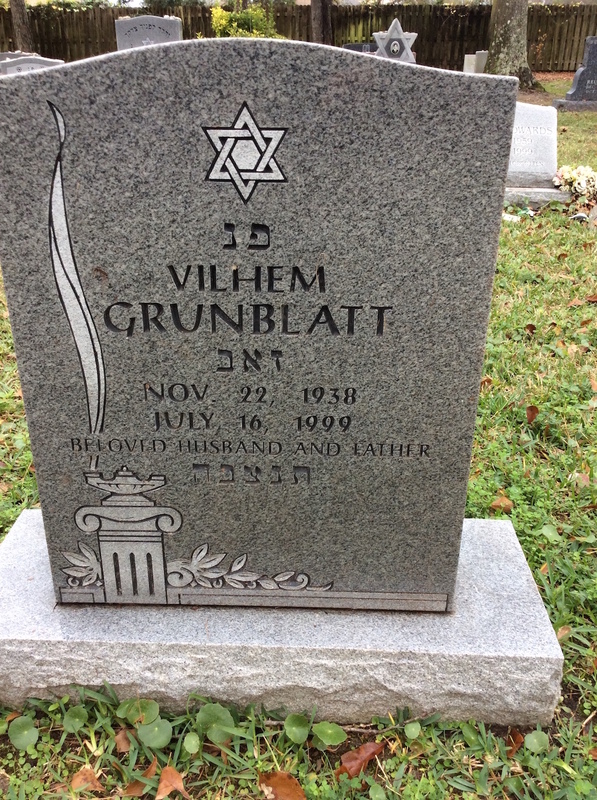 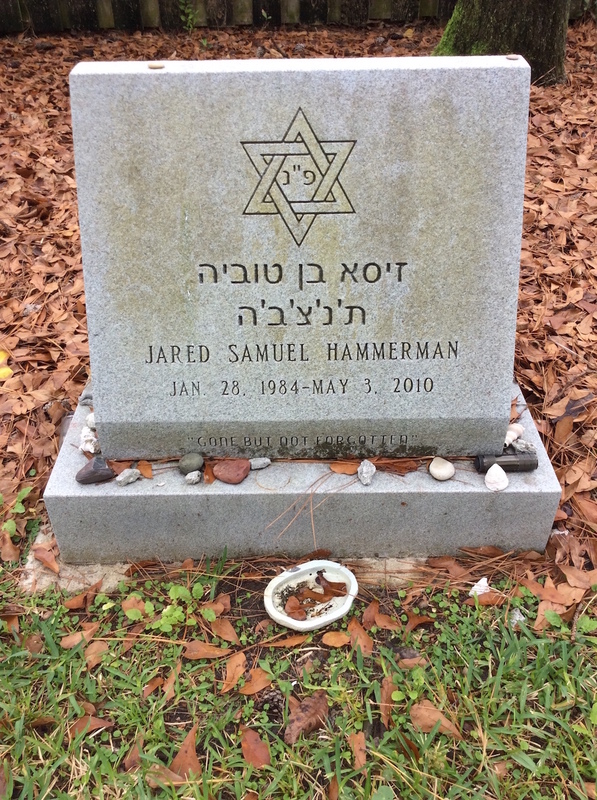 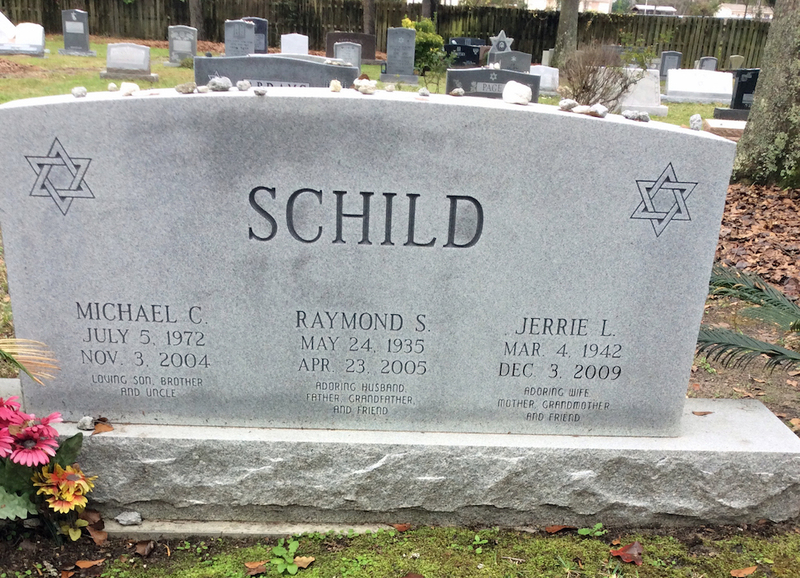 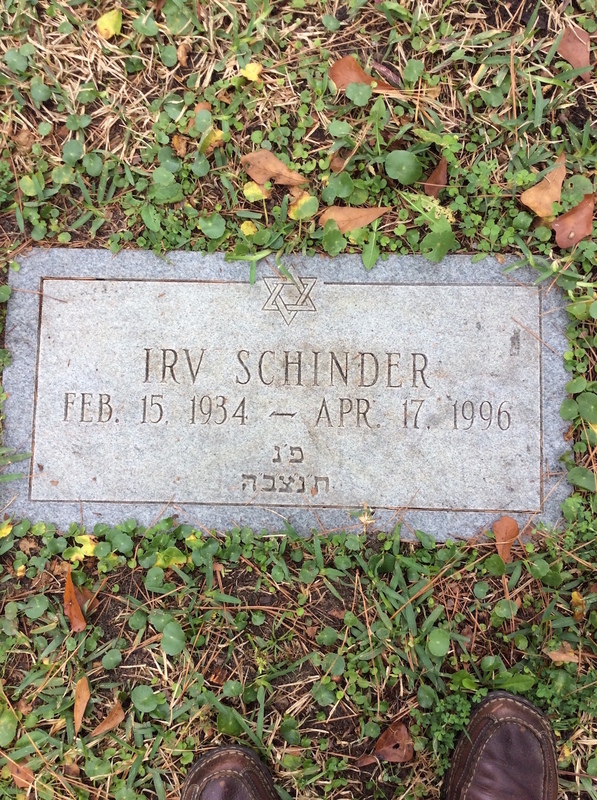 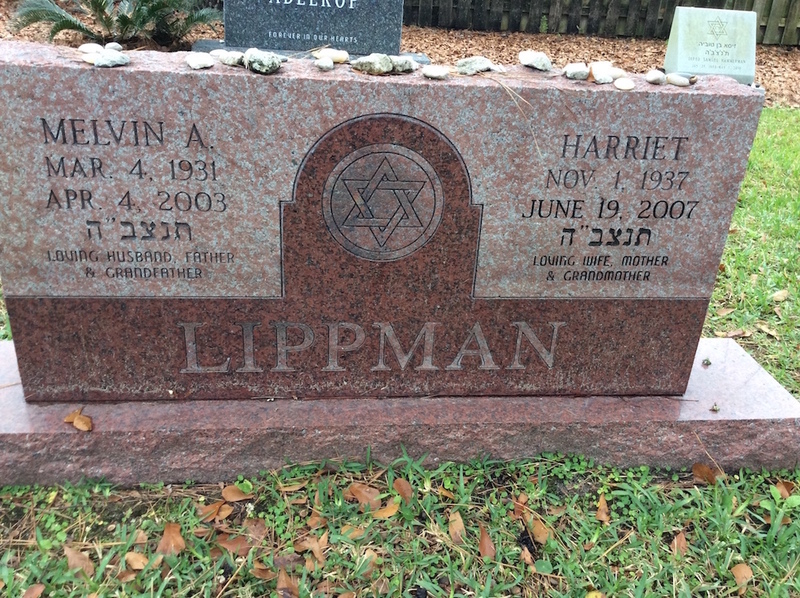 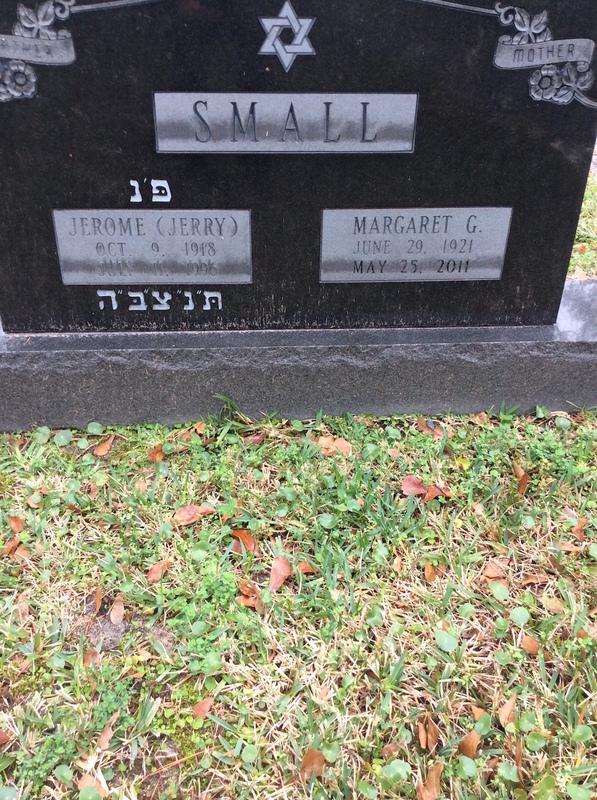 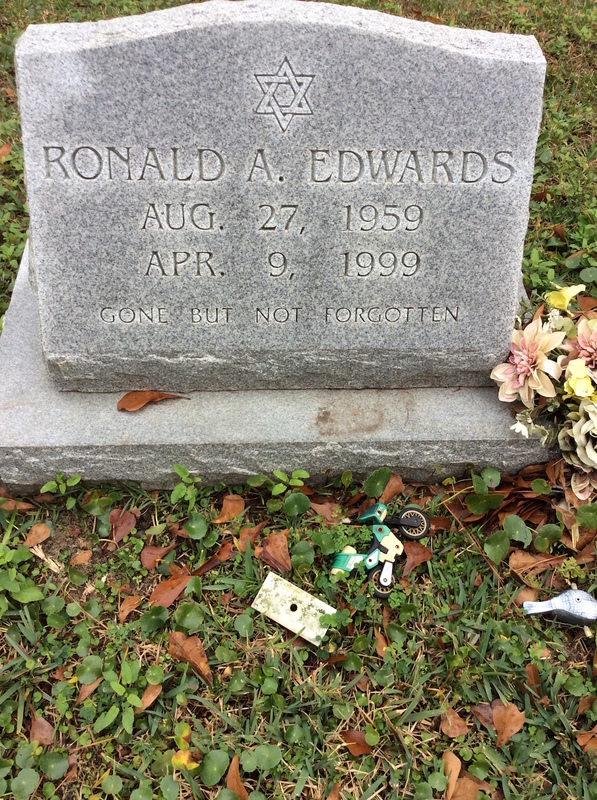 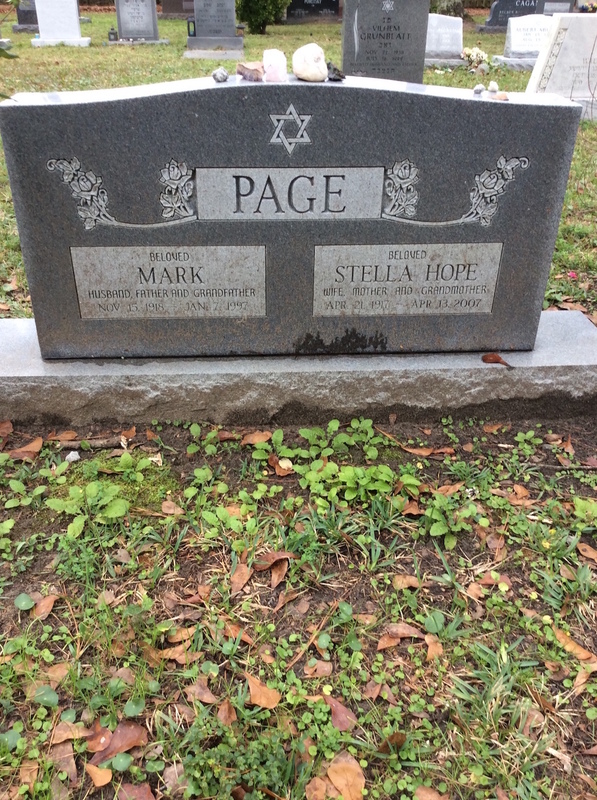 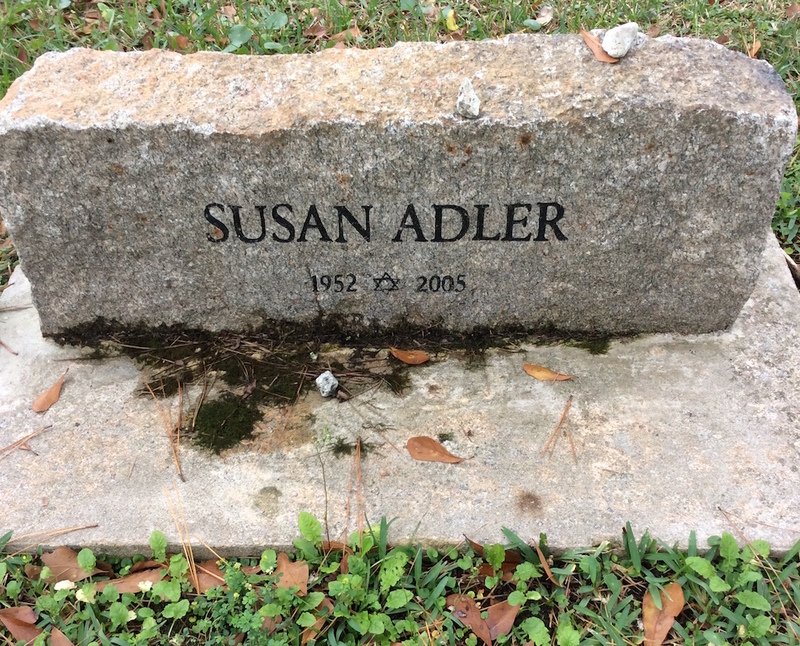 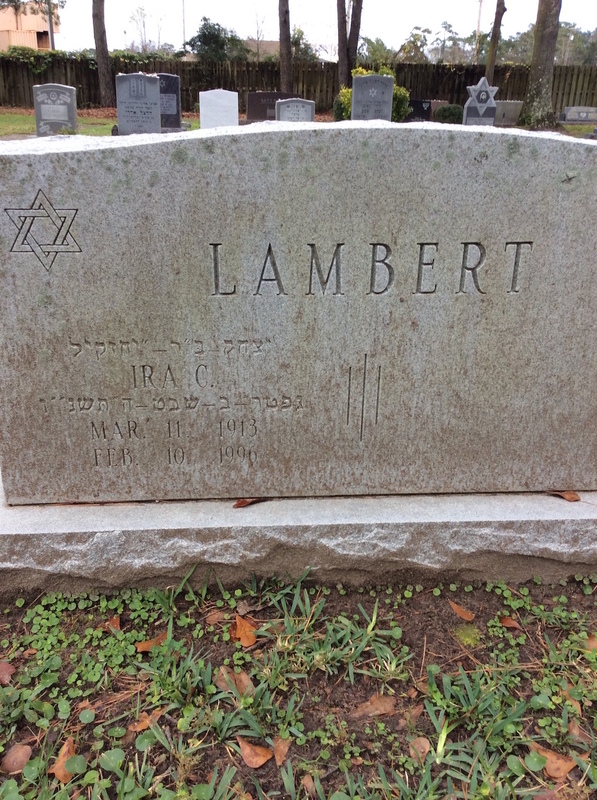 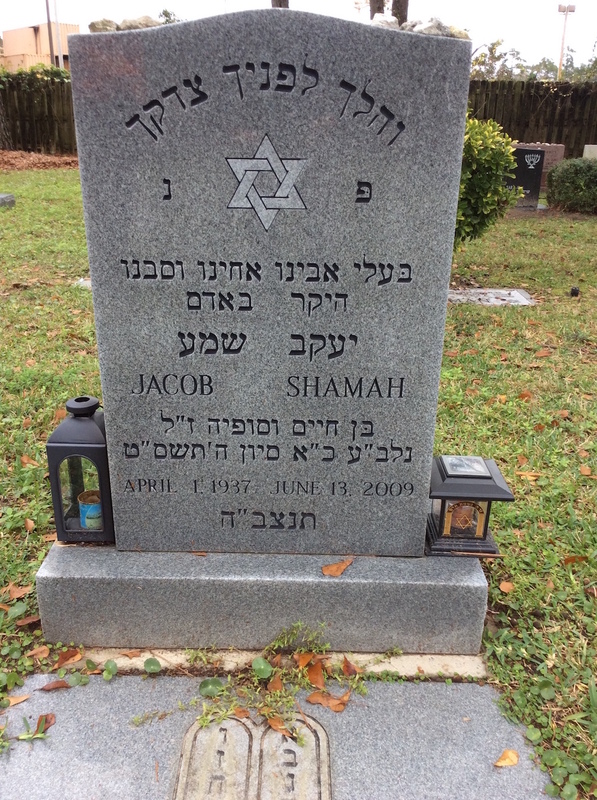 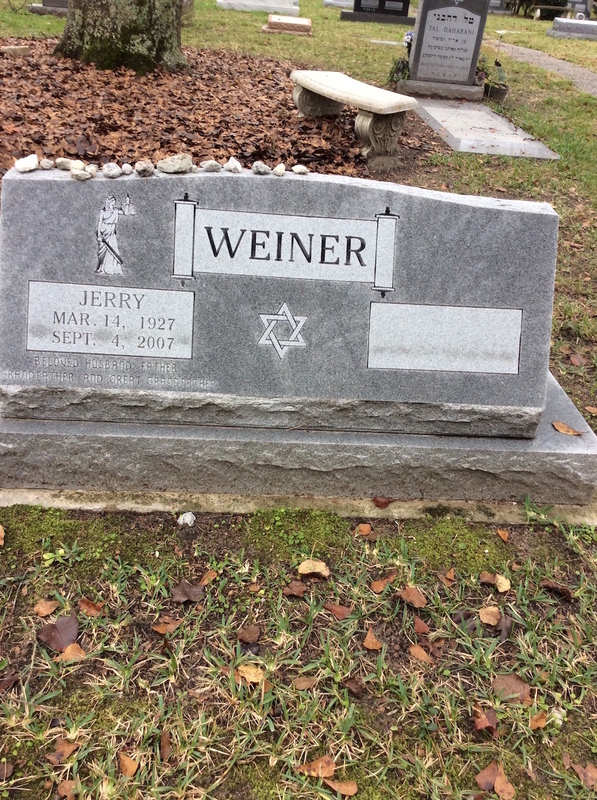 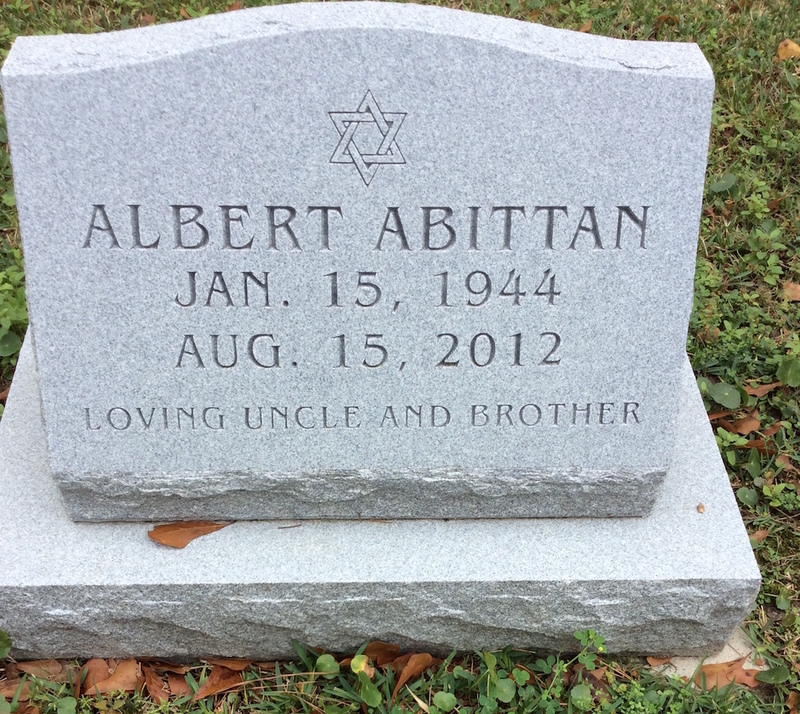 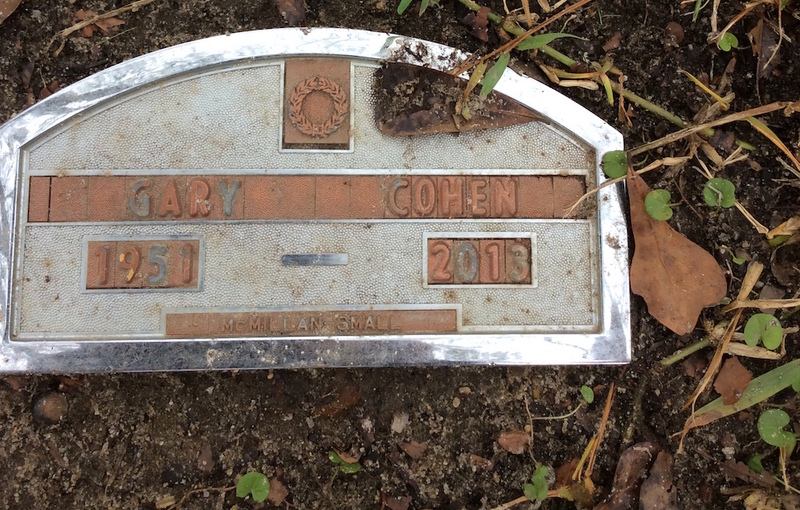 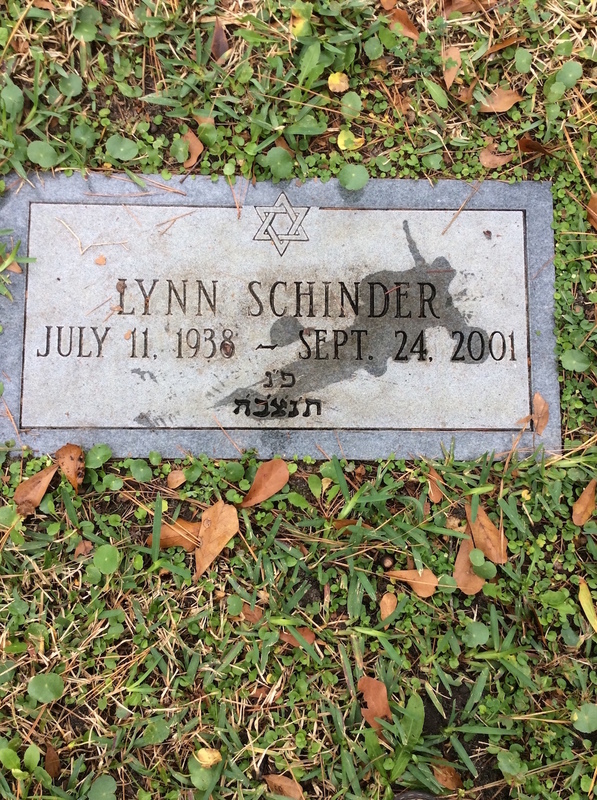 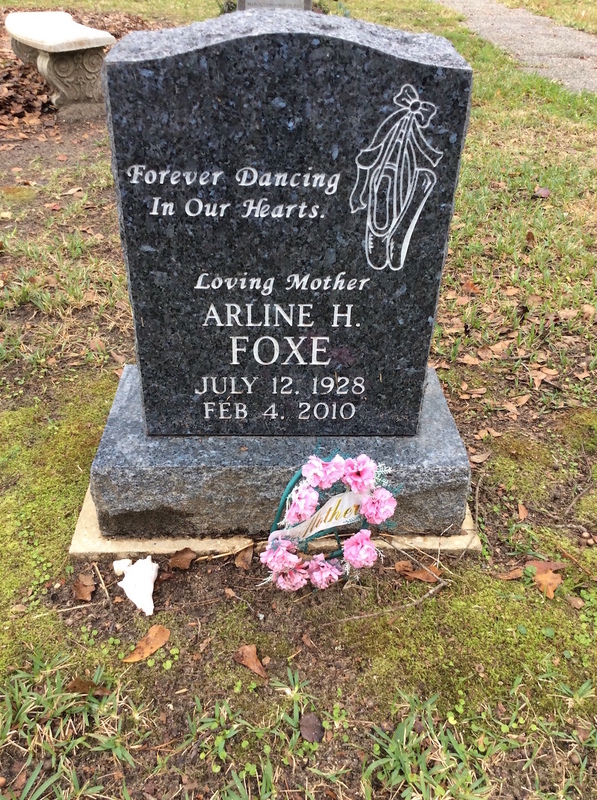 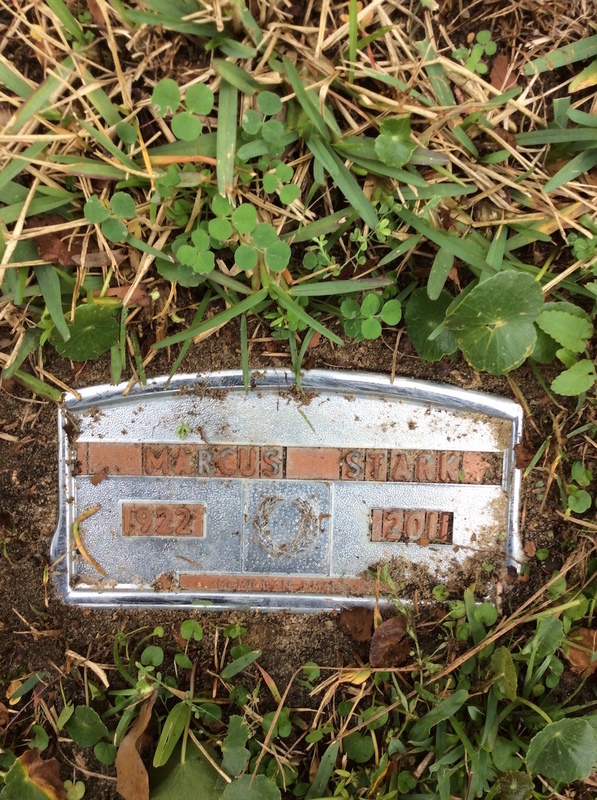 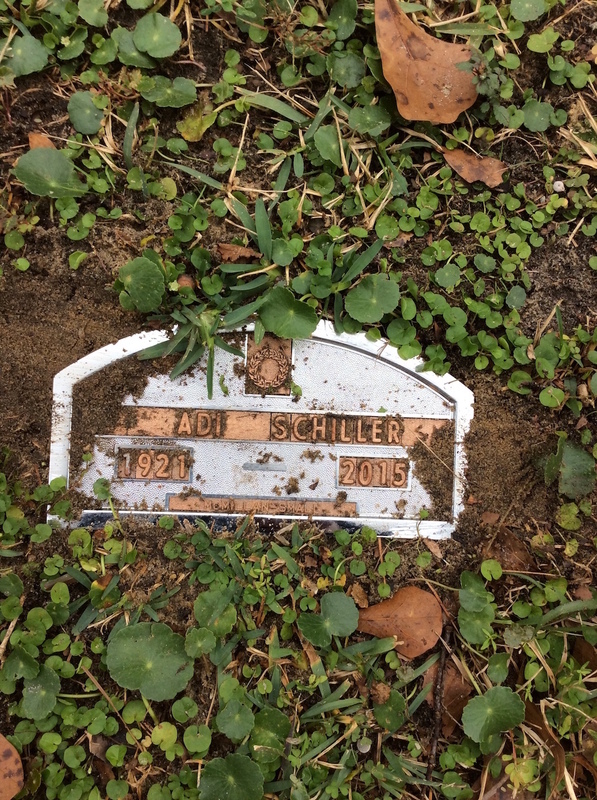 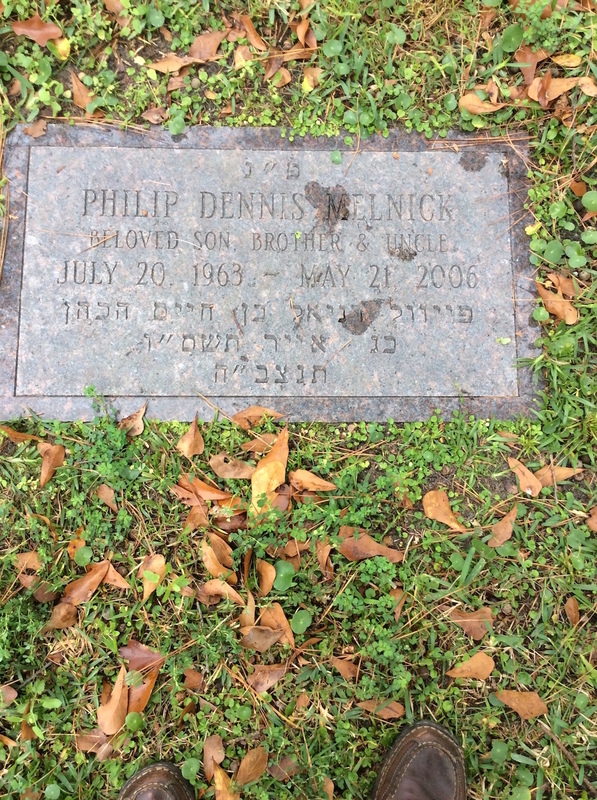 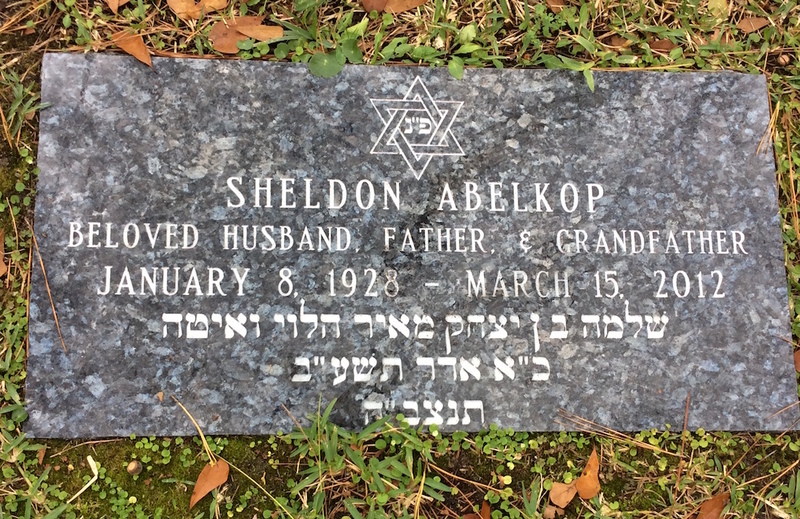 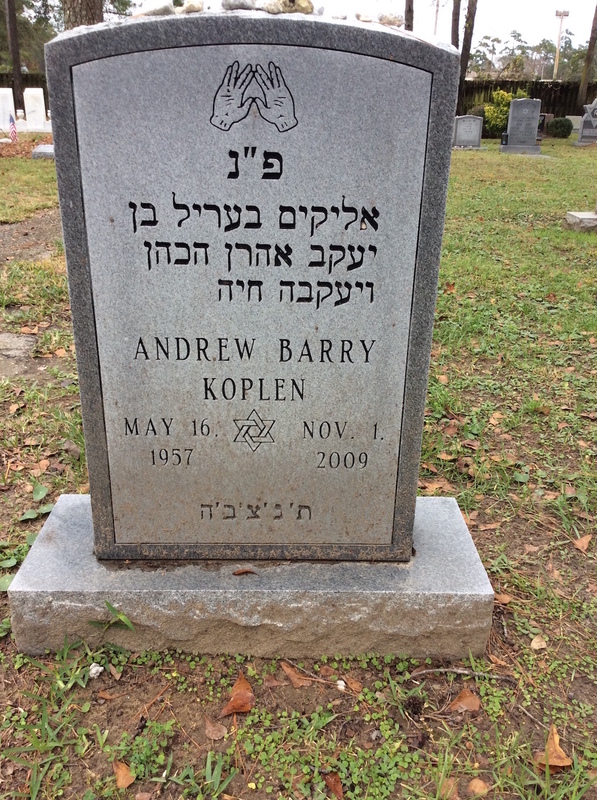 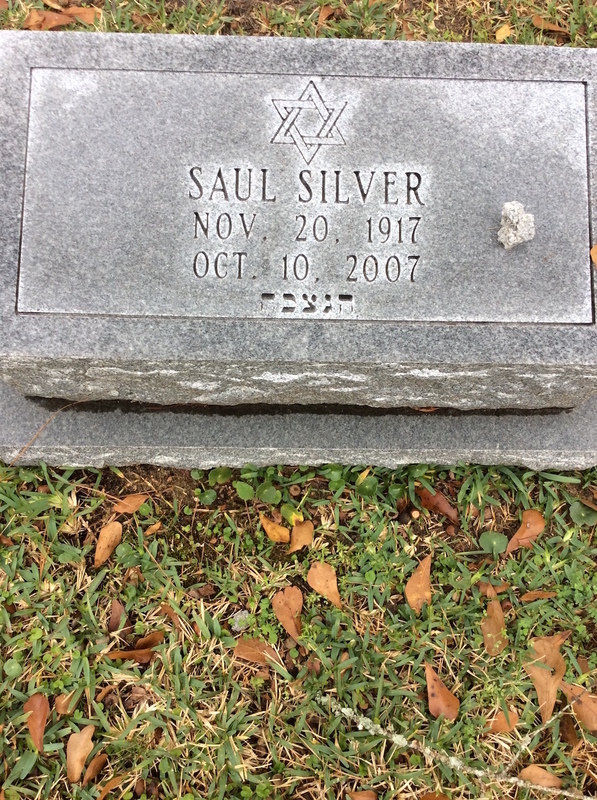 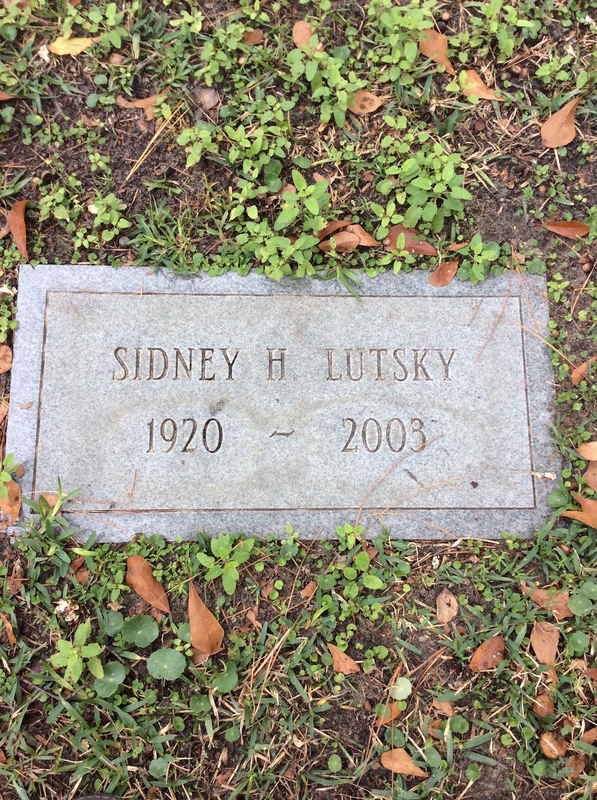 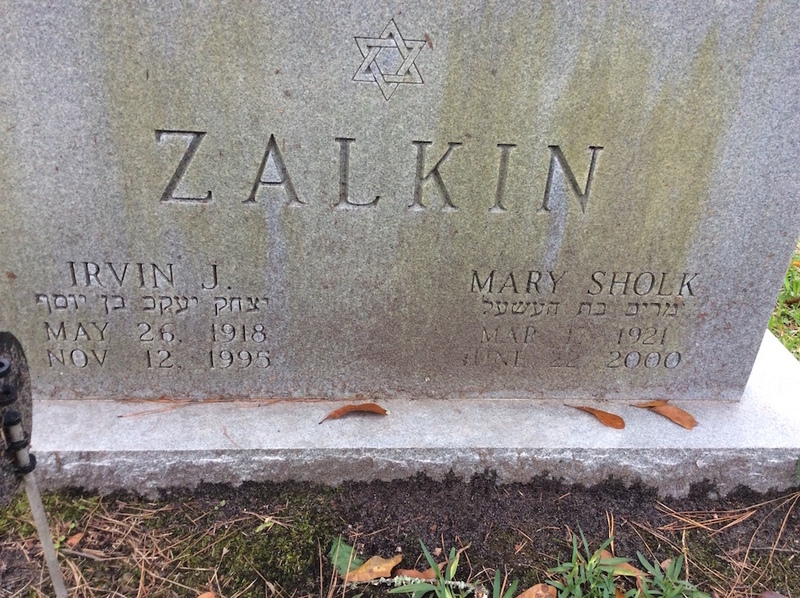 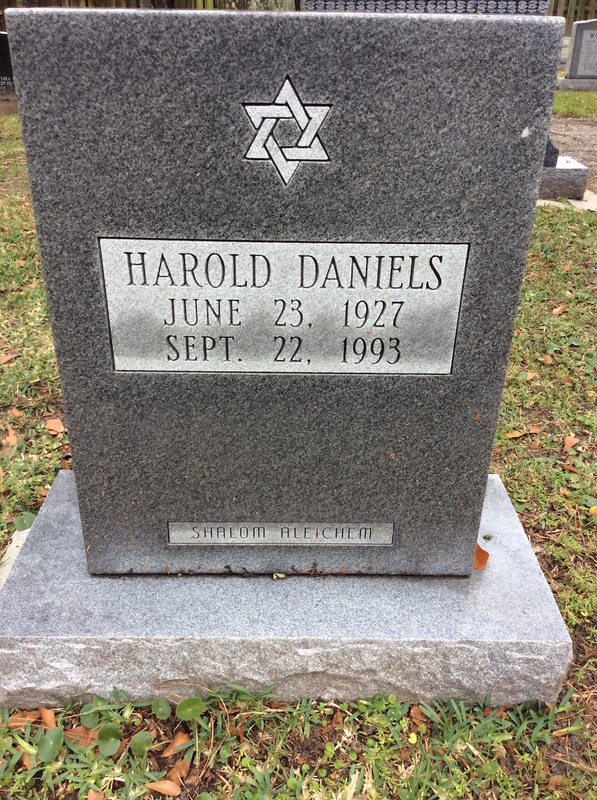 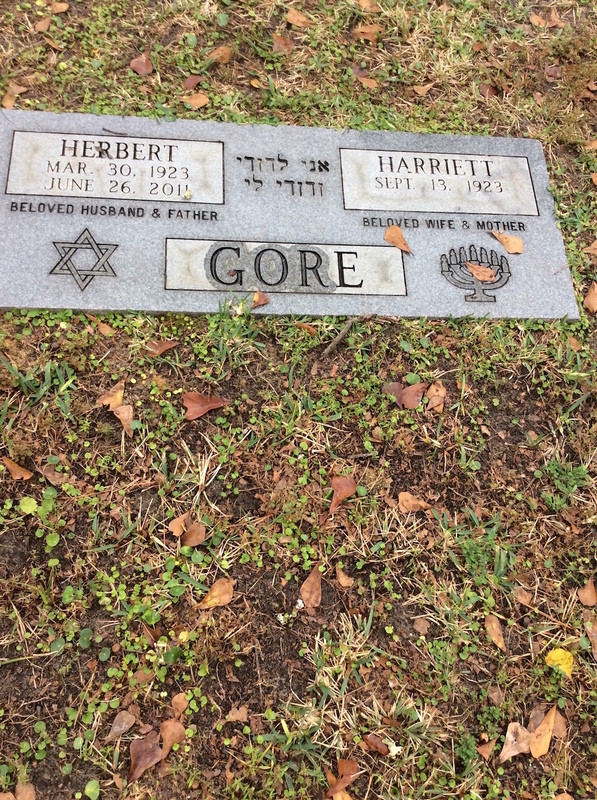 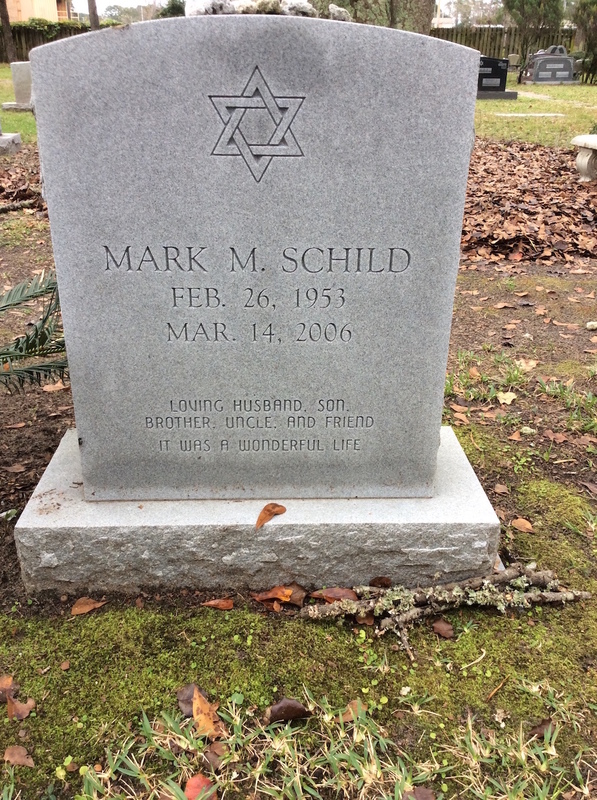 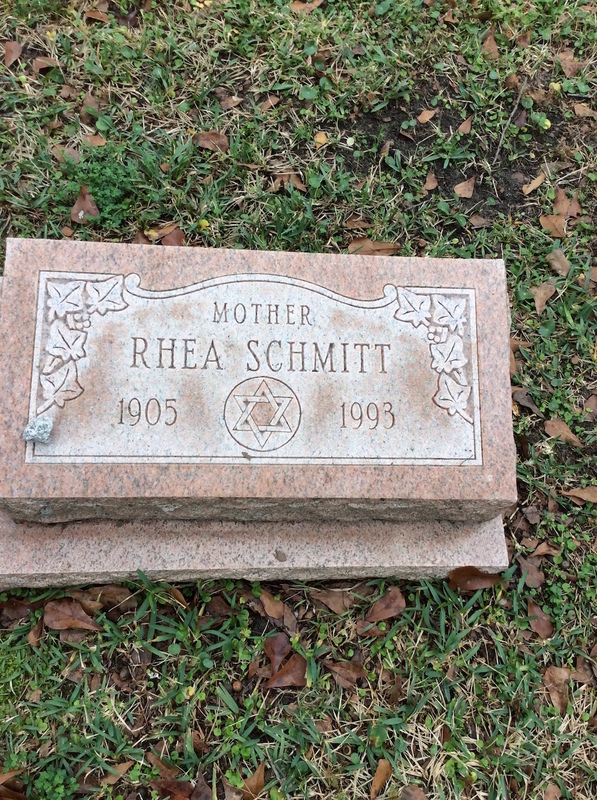 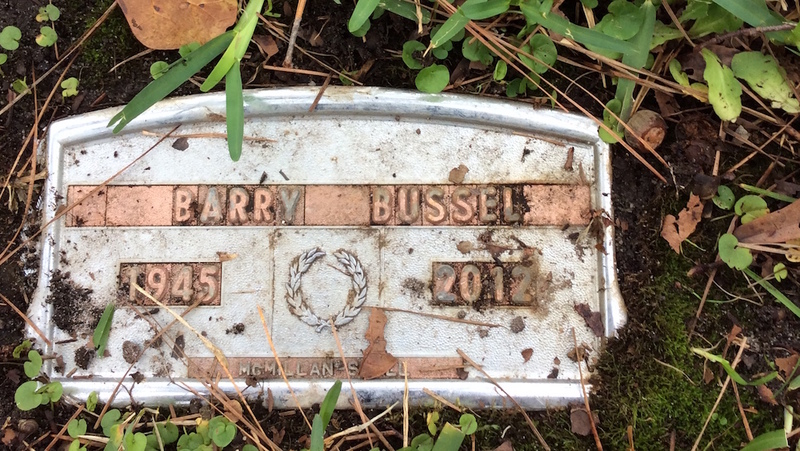 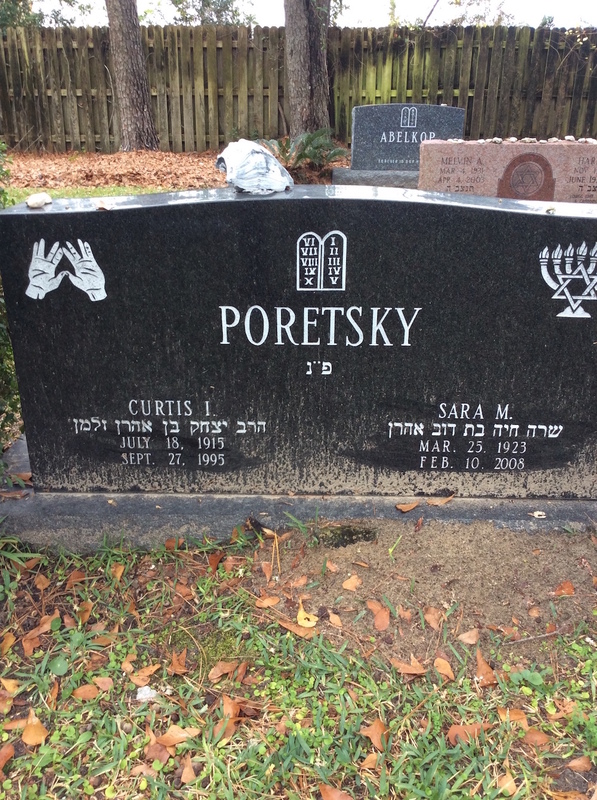 Original indexing and pictures of gravestones taken by Barry Draisen. 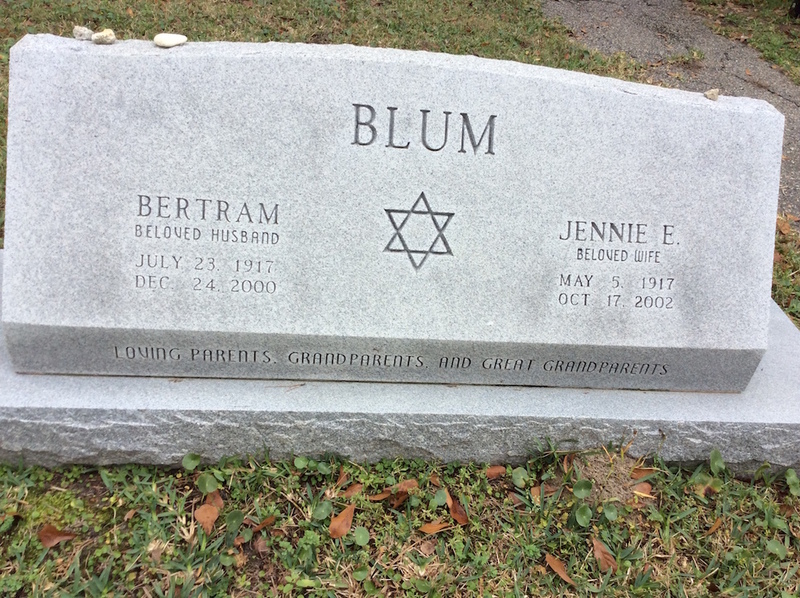 Additional information found on death certificates and obituaries.